Q&A with Ebony.com all about inspiration, flea market textiles to the modernity of South Africa. Ready for a Change? Trying something new in your job, your workout or your relationship can reenergize your life. 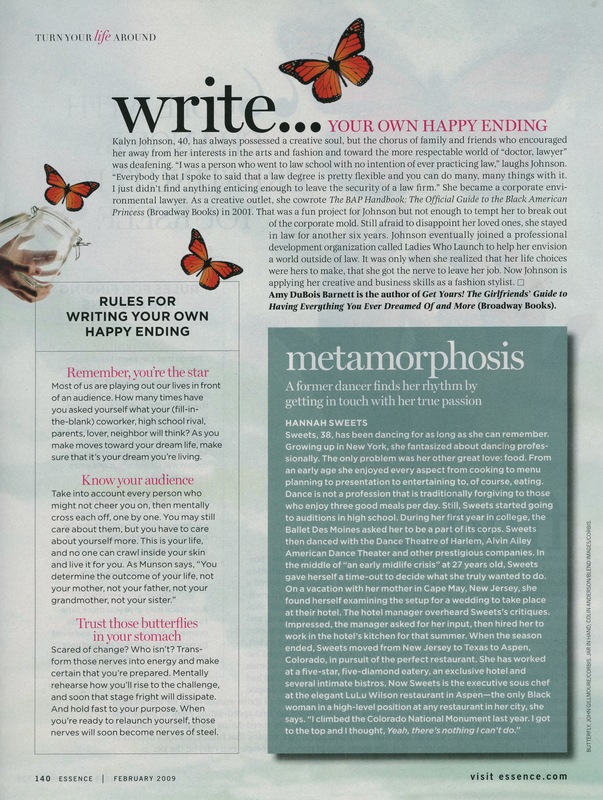 I talk with Fitness Magazine on how to take the risks that can be truly transformative. My foolproof, fave summer styles for looking trendy in the heat on SheKnows.com’s Summer Styles for Trendy Moms-to-Be. 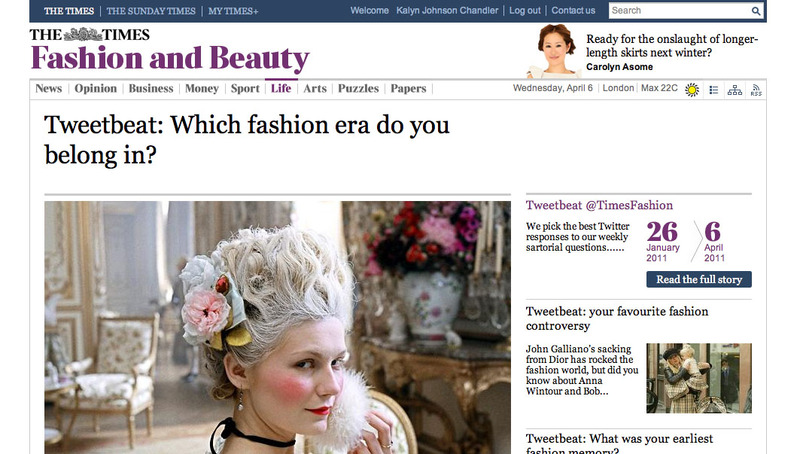 London Times asked, Which fashion era do you belong in? Can you guess what I said? So, based on my outfit – where do you think I live – Brooklyn or Manhattan? TimeOut New York wants to know. 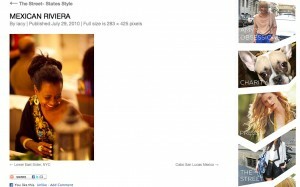 Kristin Larson, a style and fashion writer for MSN.com, featured me in her column Simply Chic. Stop by and check out the advice I provided to her readers about one of my favorite topcis, sequins! Click here to see what I had to say. Recently, iVillage published an article titled, The 12 Steps to Shopping Wisely, I was featured in Step 7 “Know the Difference Between Splurging and Smart Shopping.” Click here for my tips. 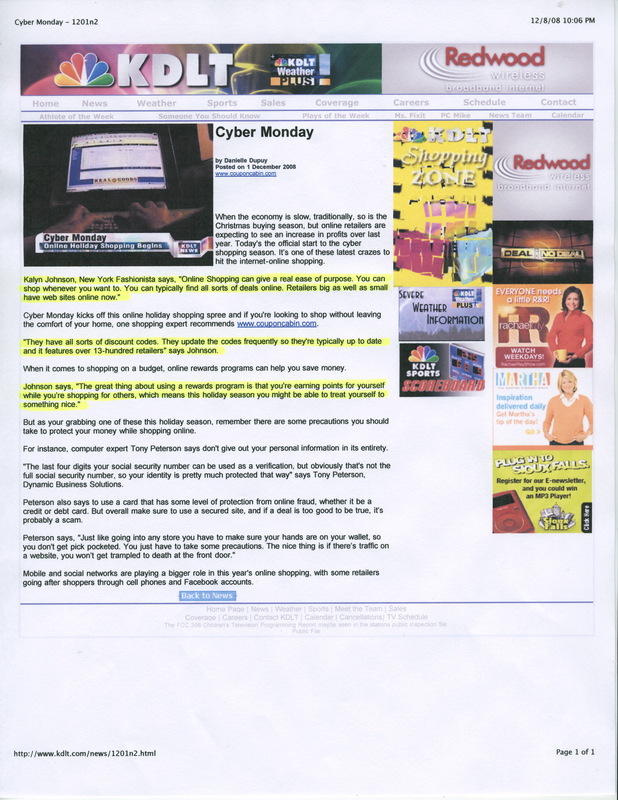 Take a look at Cyber Monday: Just a click over Black Friday in The Courier at Bayshorenews.com a weekly newspaper based in Middletown, New Jersey that covers the Northern Monmouth County area. My after-holiday shopping tips in the #1 St. Louis web site that offers local breaking news and information, special reports and interactive features. Check out my participation in Beauty and the Feast, a winter luncheon that profiles spring beauty and runway trends with proceeds benefiting a cause – this year the Westchester Children’s Museum. 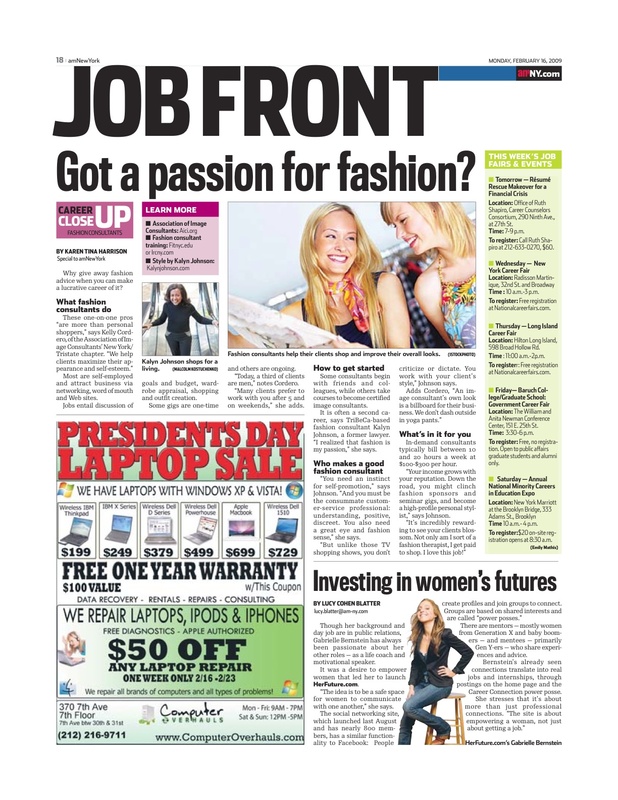 The event was highlighted in the Larchmont Gazette. Kalyn Johnson chosen as winner of the Jack & Bill public relations contest. Jack + Bill is a public relations agency launched in July 2008 dedicated to identifying, branding and publicizing emerging fashion talent. Lawyer Redifined at darlinghill.com a resource for time-starved lawyers interested in finding flexible and meaningful work opportunities, including those not limited to freelance writing. Total Reinvention: A Legal Stylist at mommytrackd.com a smart and entertaining resource to help manage the daily tug of war between work and home.